When should you do your last long run? As marathon race season hits its peak, many runners begin to wonder if they’ve trained properly. Questions crop up like: Did I trained enough? Am I recovered? Am I sleeping and eating enough? Another very common training question is: when should I do my last long run? The long run is, depending on who you’re asking, one of the most difficult but important aspects of marathon training. Hugh Cameron has been coaching the marathon for over 45 years, and has helped athletes like Sylvia Ruegger to great things, like Canadian marathon records. Ruegger was eighth at the 1984 Olympic marathon. RELATED: How much do marathon pacers matter? Cameron also stresses the importance of the overall taper. “The last few days of the taper are all rest, maybe with a very short shake out run. Each athlete is different. 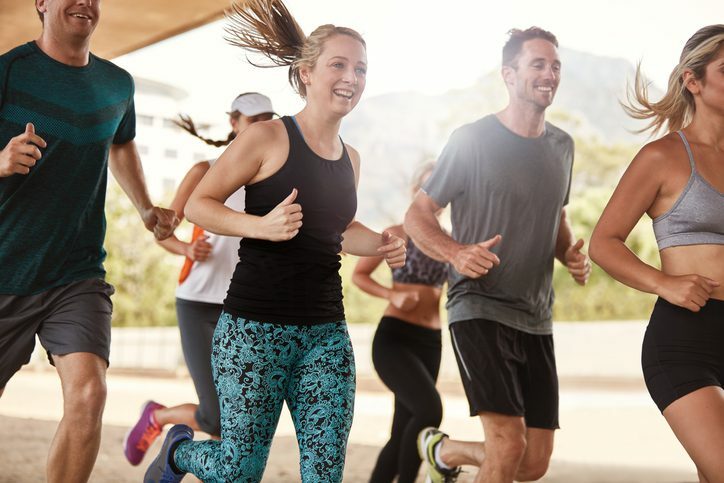 The objective is to ensure that by the time it’s race day, they have fully recovered.” What you want to avoid is training too hard too close to your goal race, and you also don’t want to taper too soon and come up short on race day. It’s all about striking the balance. This is all keeping in mind that training is very individual. Keeping a log of your training can help a runner in situations like this. Monitor what you did last year, and after the race evaluate what went well and what didn’t. This will give you an idea of how to improve your training going forward.